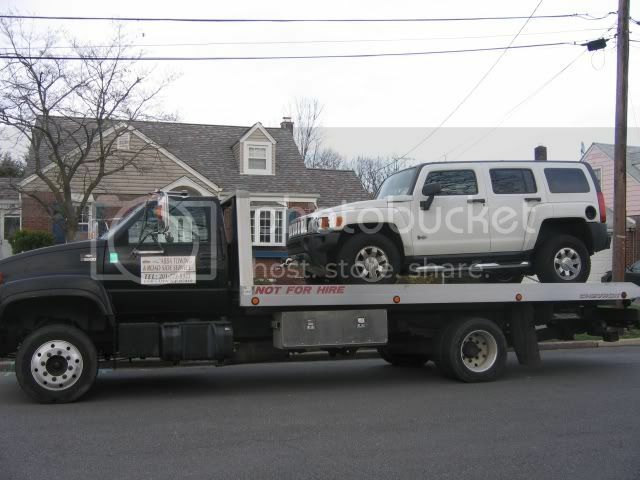 Abba Towing is the 2010 ACE Award Winner. 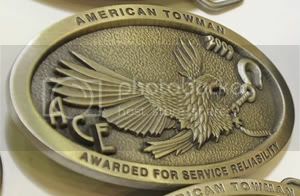 The ACE Award puts us in the top 1% of towing operations for service reliability and professionalism. Abba Towing is being honored for excellence in meeting ETA's, expressed customer satisfaction and over all professionalism. We are very proud as well as very grateful for having the opportunity to service those in need.